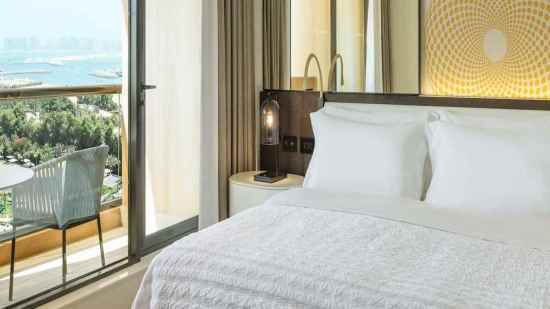 Escape from your every day with a luxurious stay at the Le Royal Meridien Beach Resort and Spa. 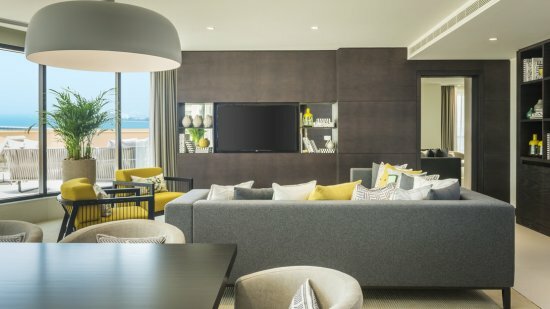 Opulent facilities await your arrival, as well as the sumptuous accommodation which offers awe-inspiring views out across beach, cityscapes or the Dubai Marina. 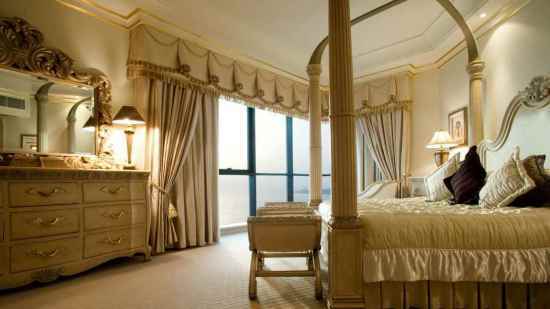 Nestled in a prime position in the cosmopolitan city of Dubai, the hotel is within close proximity of a variety of attractions and a plethora of shops, bars and restaurants available on The Walk. There is an onsite fitness centre, extensive spa and even a children's club ensuring that the entire family can enjoy a once-in-a-lifetime holiday. 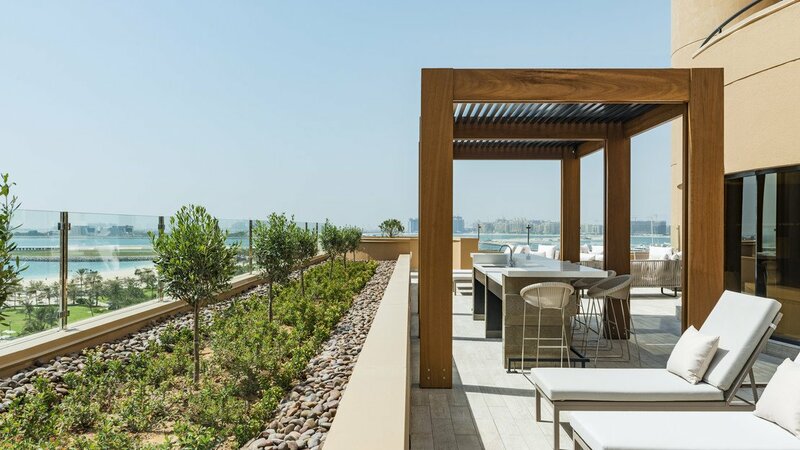 Sought-after beachfront location only a short stroll from Dubai The Walk. Use of sister property, Grosvenor House Hotel's restaurants. 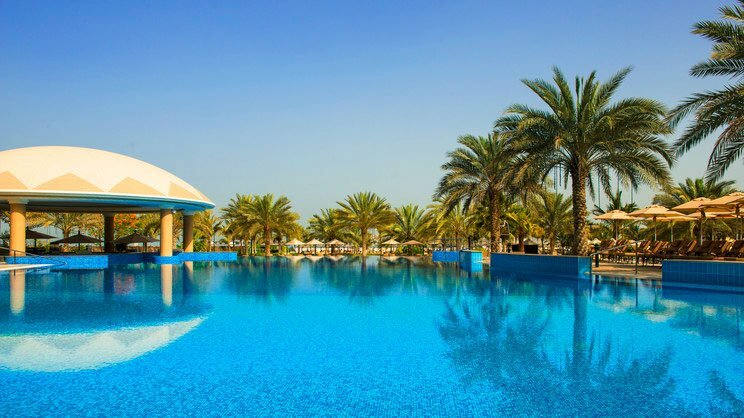 Le Royal Meridien Beach Resort and Spa sits beside its own private beach. 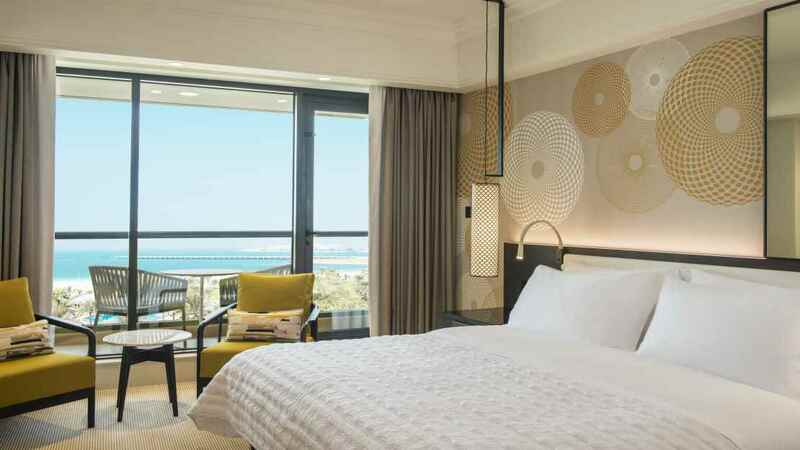 Le Meridien Beach Resort and Spa is located at the beginning of The Walk at Jumeirah Beach Residence and just a short stroll away from a whole host of shops, cafes and restaurants. 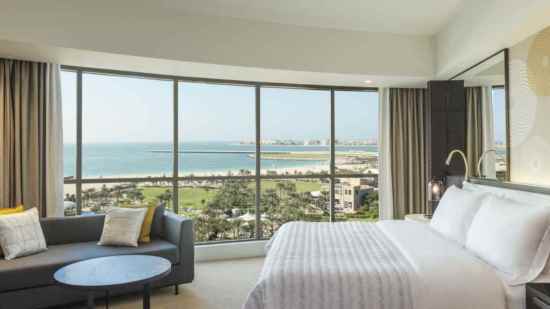 Dubai International Airport is approximately 35km away from Le Royal Meridien Beach Resort and Spa. International dining and an indulgent brunch event. Seafood served in a stunning outdoors setting. Elegant afternoon teas are served in this stylish lounge. *Children under 16 years are not allowed in the Le Royal Club Lounge after 6pm. Persons between the ages of 16 and 21 must be accompanied by an adult. Details may be subject to change. You will be provided with full details of the Le Royal Club Lounge privileges on arrival at the hotel.